Cinco de Mayo is upon us. It just happens to coincide here locally with Hope du Jour so please be sure to eat out at a local restaurant on May 5 as a portion of all proceeds benefit Crisis Control Ministries. You can read more about Hope du Jour and Crisis Control Ministries here. And if you are having trouble making a decision, here’s a list of faves that are sure to have something to hit the spot this May. We call it our Cinco EN Mayo. Read all about it in my YES! Weekly blog article here. What’s your favorite Mexican restaurant? This entry was posted in foodie b'eat, Restaurants, You Should Eat Here! 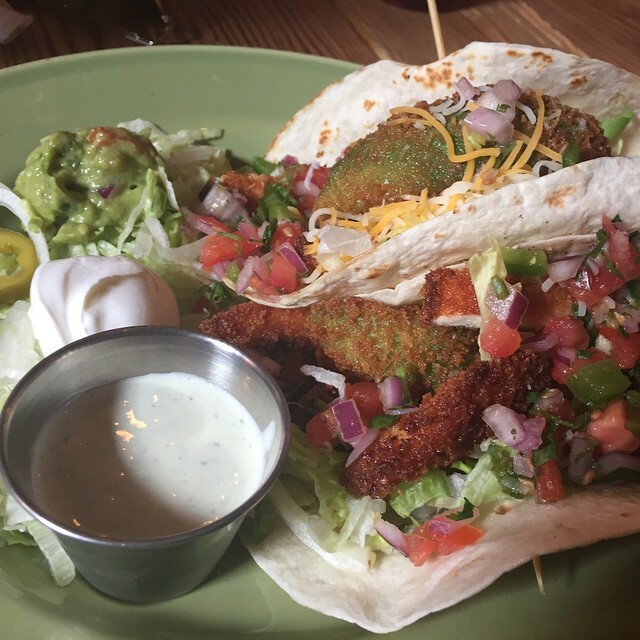 and tagged Cinco De Mayo, Date Night, family friendly, Greensboro, Kernersville, Lexington, margaritas, Mexican, Tacos, TexMex, Winston-Salem, YESWeekly on May 4, 2015 by triadfoodies.